Marijuana executives in Colorado – both plant-touching and ancillary – have learned enough about doing business in a new adult-use cannabis market over the past five years to write textbooks on the topic. The Centennial State made history when it launched the world’s first adult-use marijuana market Jan. 1, 2014. 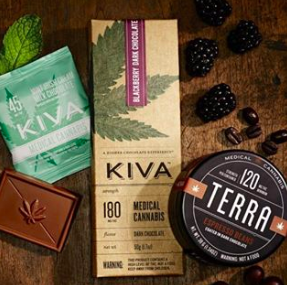 Along the way, Colorado’s cannabis trailblazers have encountered more than their share of growing pains – lessons that can be applied to other emerging recreational markets. 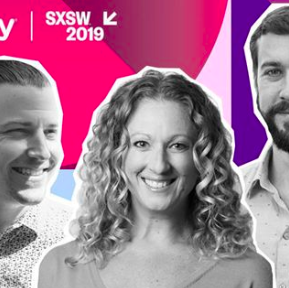 he 2019 SXSW Festival and Conference steps into America’s legal future later this month, offering three days of insight and debate among cannabis experts, political advocates, scientists, and entrepreneurs. It’s the famed festival’s first-ever foray into cannabis. 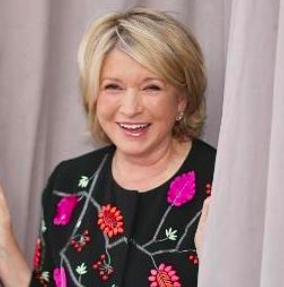 Martha Stewart is joining the Canadian marijuana company Canopy Growth (CGC) as an adviser to help develop products derived from cannabis for people and animals. Herein lies the challenge with cannabis marketing. As an industry, cannabis is still a baby and has some growing pains to deal with. 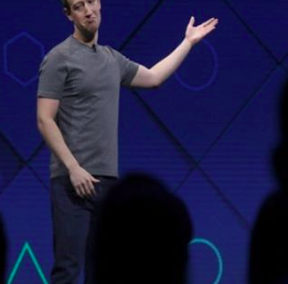 After fighting the legal marijuana industry for at least a year now, Facebook is looking at loosening its cannabis policy. 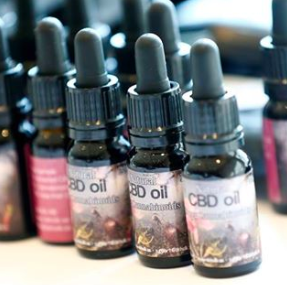 Congress’ legalization of hemp products, including most CBD, in December is forcing the FDA to consider writing new rules — and casting a cloud of uncertainty over the emerging industry. 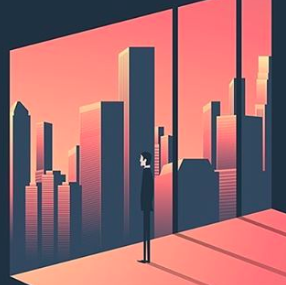 The absence of clear regulations has cities and states, even ones that have legalized forms of marijuana, pulling products off shelves and levying fines against establishments that sell CBD-infused food and beverages. 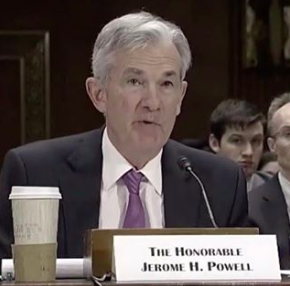 Conflicting federal and state marijuana laws put financial institutions and regulators in “a very difficult position,” the U.S.’s top central banking official said on Tuesday. How is it possible for California’s cannabis industry to be struggling so badly? 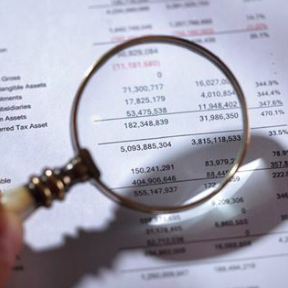 The most likely answer appears to be the state’s marijuana taxes. 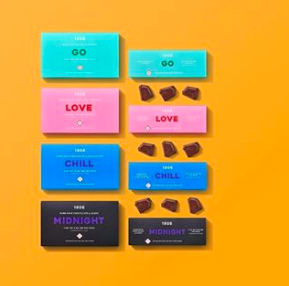 With so many new products flooding the cannabis market these past few years, it’s more important than ever before to make sure your own brand stands out amongst the crowd. 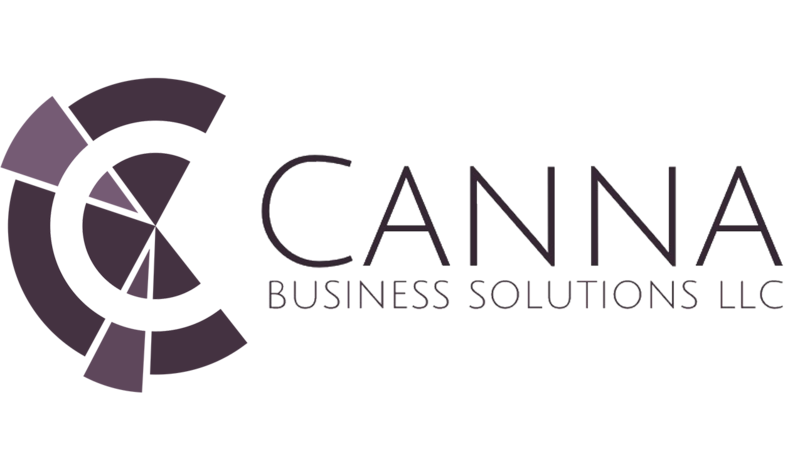 It’s imperative that your product establishes a brand identity as soon as possible to attract loyal customers, break into the business, and survive in the competitive legal cannabis industry. Hemp’s been legalized and CBD products are trending. States are pulling in hundreds of millions in tax revenues from legal cannabis sales. 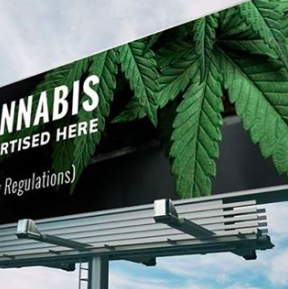 At the same time, Federal restrictions still keep business operators in legal limbo and bans on medical cannabis research means US companies are lagging companies in countries like Israel where those studies are legal. Here, senior cannabis executives weigh in on what keeps them up at night and what they hope for in the coming year.